Save $$$. 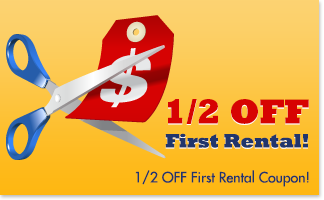 When you book online, we automatically discount your reservation to the lowest price we offer. Whether you simply need to find out more information about where to store a few files or you need to store an entire house worth of goods, we can find a size and price to suit your needs. Book or inquire today and we'll be in contact within 24 hours to find the self storage solution that meets your needs and secures your booking to enjoy our LOW PRICE GUARANTEE.